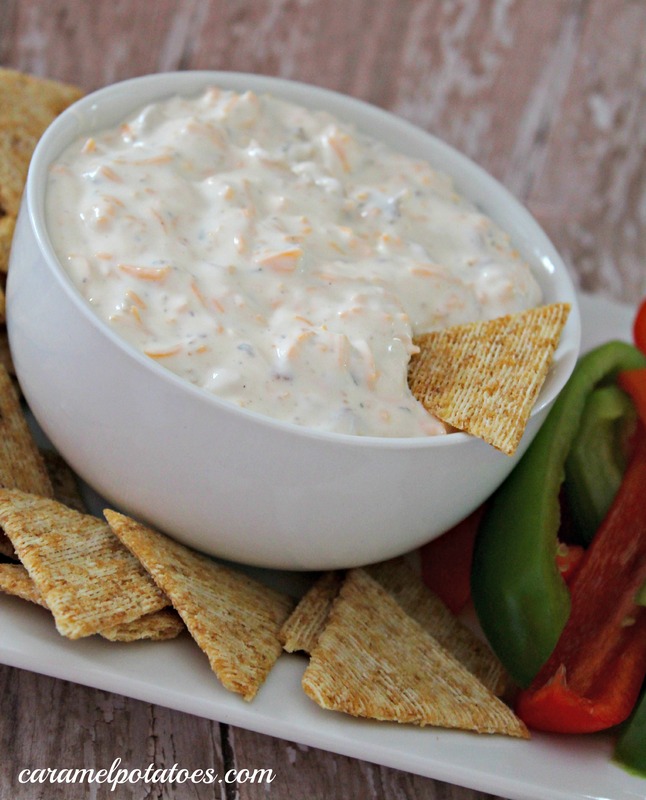 I cannot even begin to tell you how amazing this simple dip is. There really are no words, you are just going to have to try it for yourself. I have yet to meet someone who has not loved this dip. It is a regular at any gathering among my dear friends. It is definitely a must have. 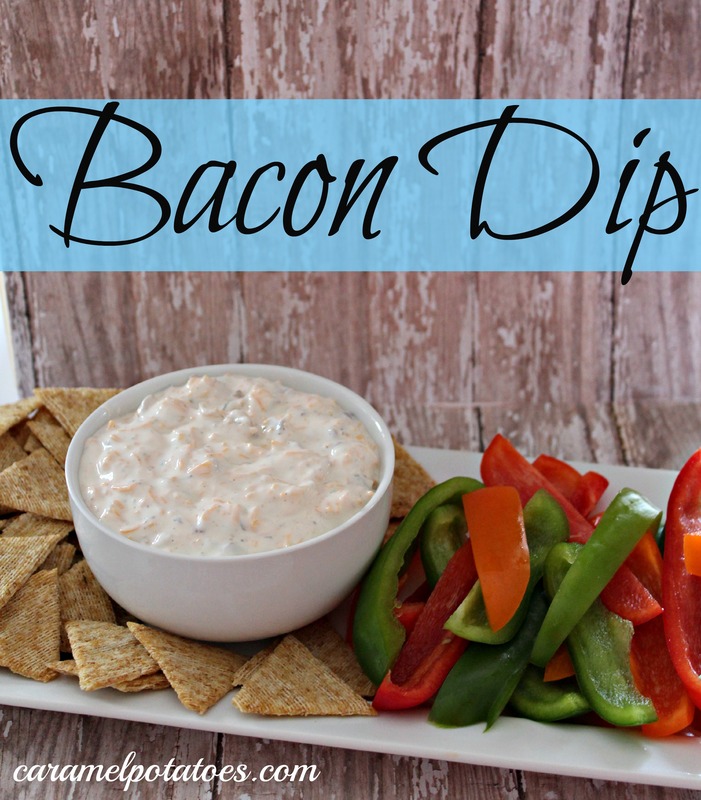 And since it is football season and of course you must eat while watching a game or two on Saturdays; this is the perfect dip. It is great with fresh veggies, chips or crackers. And just when you think the dip has been all eaten, use your fingers and get every last bit that you can. Lick that bowl clean! I can just about promise you someone is going to do it, so it might as well be you! Mix it all together. Refrigerate overnight to let flavors blend. Serve cold with veggies, chips, crackers or just grab a spoon and start eating.